The classic Igniter design shown with charcoal ceramic coat and polish contrast. 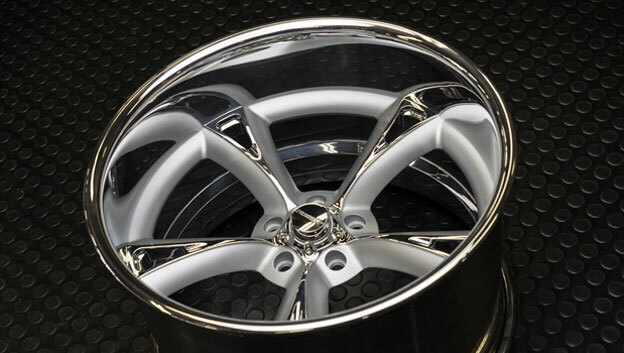 Custom built from 17 to 22 inch diameters! Custom step lip wheels available in all designs! If traditional step lip wheels are your thing, we now offer all designs in 18, 19 and 20" diameters in the old school cool. Modsport shown with optional three bar knock off and black velvet ceramic coat. 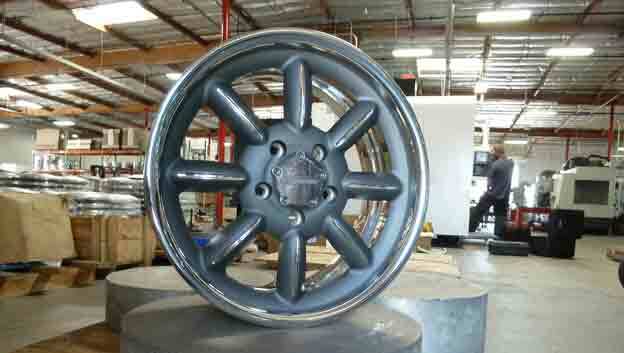 NEW, Custom billet wheels for every Hot Rod! 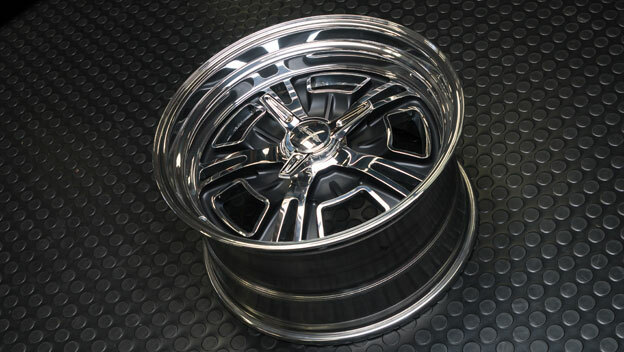 The new Mach V shallow concave wheel is a custom built five spoke design that remains timeless on any Vehicle! 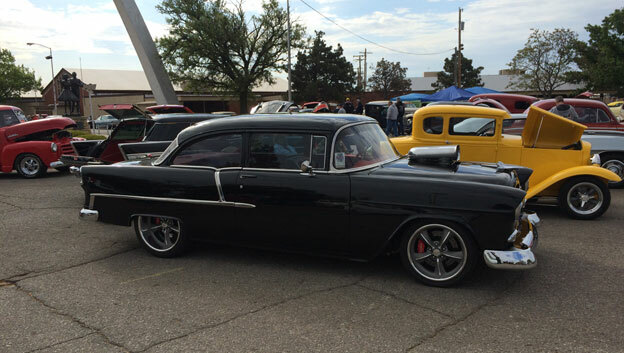 Jerry Covington knows Hot Rods, and his '55 Chevy is done up in modern, yet still very classic style. Blower motor, black paint and classic five spoke style with the 18x7 & 20x12 Challenger design wheels. 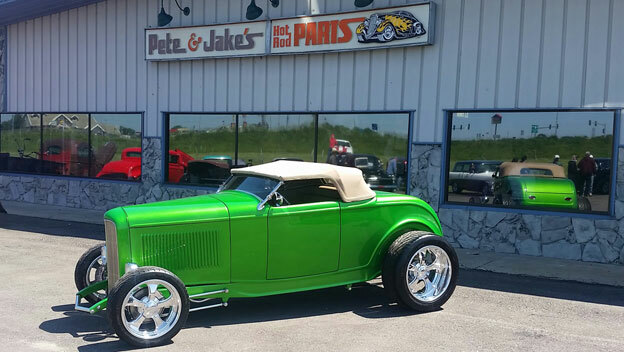 The original Hot Rod is a '32 Ford!